Long time, no hear! 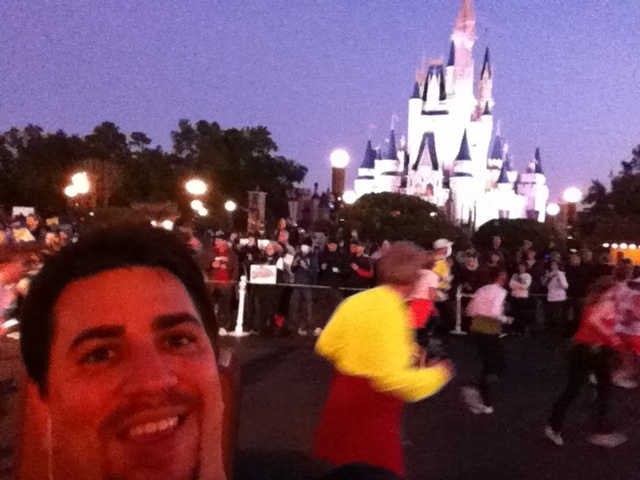 In Part 2 of Episode 5, Anthony regales us with tales of the Disney World Half Marathon – from starting fireworks to motivational army men to run-ins with running celebrities, this race had it all. And oh yeah, a pretty sweet PR to start the New Year right. This week’s Monday Survey: What is your favorite race distance? The Gomers shared theirs, let’s hear yours! Happy Running! Great podcast, but I must have walked away from the computer at a crucial time. What time did Anthony run? OK. Am I the only one that’s noticed that Baka (sp?) is no longer closing out the show this season? What up with that? Hook a brother up with some Baka. Let’s keep it rizzzeeeaaalll!! !